Our Bristol training suite is based at Eastwood Park, it is easy to find and has ample parking. Eastwood Park is only 5 minutes from the M4/M5 motorway network, 15 minutes from Bristol Parkway train station and easy to reach from, Bristol and Birmingham international airports. 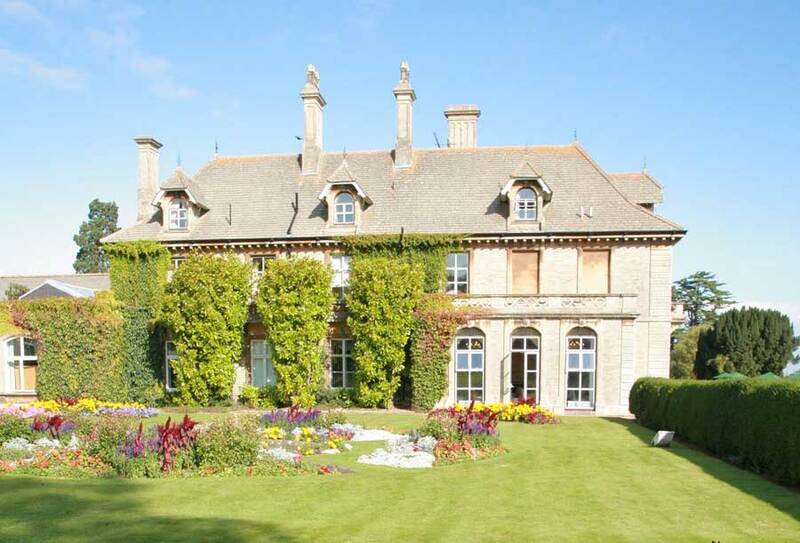 Eastwood Park is a stunning Victorian house estate with a very rich history. Located in over 200 acres of tranquil countryside and rolling hills, it has welcomed many events and guests over the years. 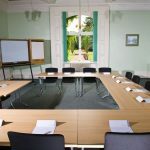 With rooms suitable to for 6 delegates up to 60, the training suites can be configured to suit many different occasions including; courses that require group discussions, seminars, workshops and more. 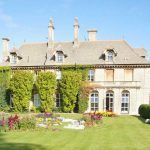 The facilities offer the charm and character associated with an 18th Century country house, yet are coupled with modern, well-equipped conference and training facilities. Delegates are treated to a wide choice of food, from the restaurant for lunch. There are plenty of free parking spaces available for delegates that are attending courses at Eastwood Park Bristol premises. During your breaks you may have access to Wifi to either use to send emails or surf for fun! There are complementary coffee, tea, water, biscuits and sweets provided throughout the day. Our training suite is air conditioned, meaning no matter the weather we can ensure that the temperature of our training room is regulated. Messages are handled by our reception on 01392 824022. These will be passed on during breaks and lunch, unless they are of an urgent nature. We pride ourselves on providing quality training. Every course will teach relevant new skills that can be applied back in the workplace to improve performance, and we you with the tools to ensure that you get the most from your training experience. Each delegate receives a manual after the course to refer to when back in the work place. On certain subjects we will provide published books or manuals for delegates to take away after the course. 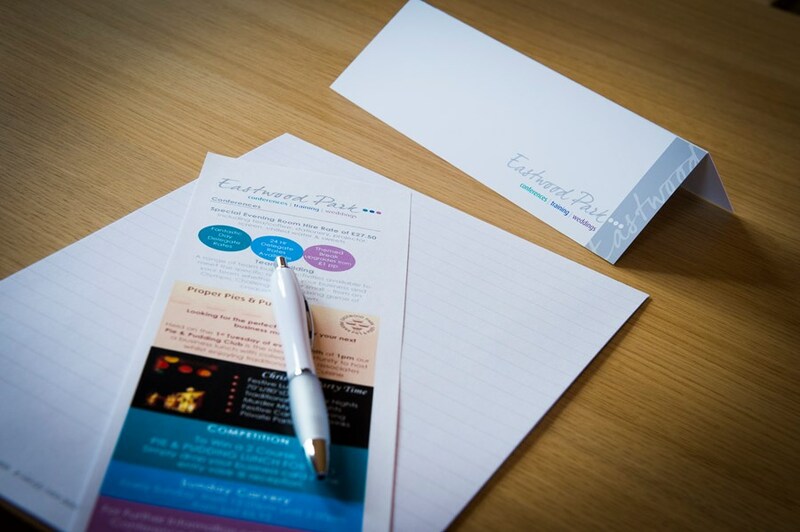 We can also provide short-handouts to more in-depth content or practical predefined demonstrations. 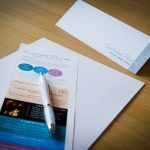 So that each delegate can update their profiles within their company and their personal CV, we provide every delegate that successfully attends and completes a training course with a signed certificate of achievement. Whilst we welcome all guests, we regret that full disabled access is not available at our premises. Therefore, please contact us if you have any specific access requirements and we will do our best to ensure that we can meet these requirement and ensure that any training course takes place in the most suitable location for you. Training Facilities are also available in Exeter and in London. Contact us to find out more about these training facilities. If you would like to know more about our training facilities or any of the training courses we offer, please contact our training manager on 01392 824022 or email training@amesolutions.co.uk.